Yeah...so easy. Can you imagine carrying one of those sharp things around in your pocket? Me neither. 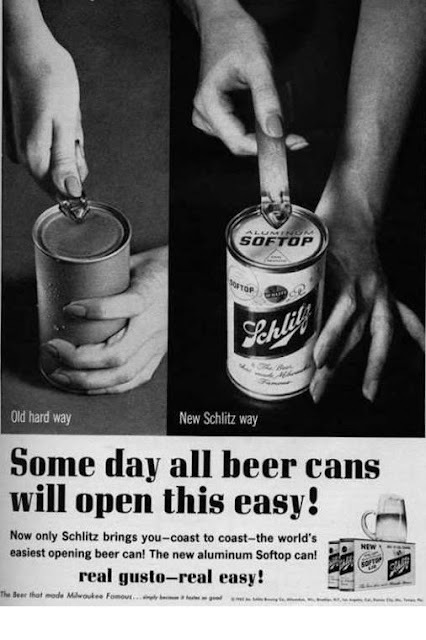 Thank goodness that engineers get as thirsty as us beer geeks and invented the pop-top.